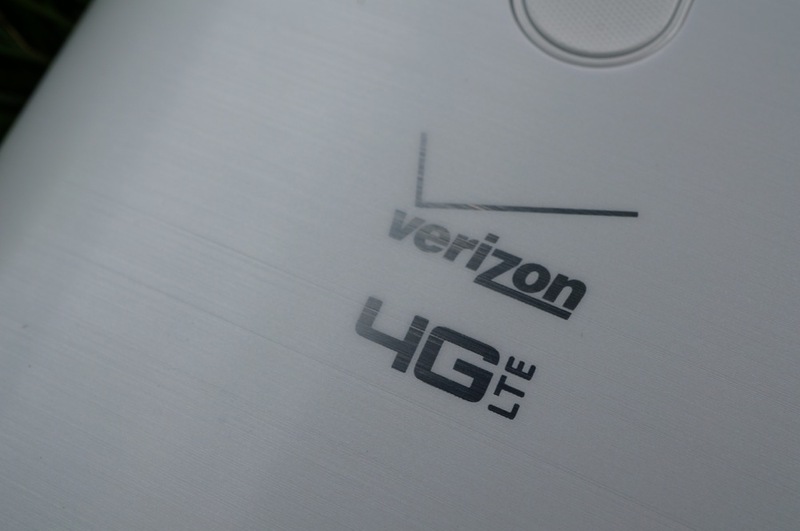 Back on August 10, we reported that Verizon was about to close a loophole that many of us had used over the last couple of years to upgrade to new phones at discounted prices while still keeping unlimited data. As of yesterday, that loophole is officially closed. The loophole used to work like this. A customer looking to upgrade would use a feature phone line to upgrade to a smartphone at a discounted rate, which means a data package would be temporarily added. The customer would then switch that newly upgraded phone over to their unlimited line (allowing them to keep unlimited data) and then cancel the data package from the feature phone line that they just upgraded on. The feature phone line would return to its previous state (likely $9.99 per month) and the unlimited line would now have a new phone that was purchased at a discounted rate without killing off their unlimited data. This loophole also used to work for customers who decided to add a line to upgrade, but would then cancel the data package on that new line. Verizon understood that this was a loophole, so they are now requiring smartphone upgrades to keep data packages (minimum of 2GB $30) for the length of a contract, which is typically two years. In other words, if you were to try and upgrade a feature phone line temporarily in the situation we described above, Verizon will no longer allow you to cancel the data package. Since you are using the upgrade on that feature phone line to purchase a smartphone, Verizon expects you to pay for data for two years as if you were keeping the smartphone on that line, even if you don’t. As you can see in the image below, which I just grabbed while testing out an upgrade from a feature phone line I have attached to my account, the loophole has been closed. Verizon offered up this “mandatory disclosure” which states that by upgrading my feature phone line, I would be required to keep a data package. Edit: As was noted in the comments, you still have a couple of options for upgrading and keeping unlimited data. First, you can buy a phone at full retail. Second, you can steal an upgrade from a line that already has a data package. This really only closes the loophole where people were upgrading and then canceling data packages.